Choose your holiday accommodation from one of our 15 spacious, air-conditioned Motel Units or 8 Luxurious fully self-contained Apartments – all with water views! Our motel units have absolute water frontage and private balconies. 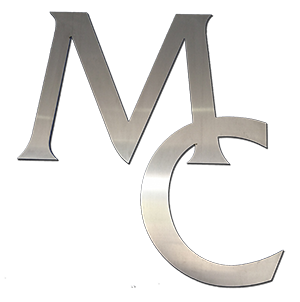 All rooms have water views and Private Jetties are available for you to moor your boat. 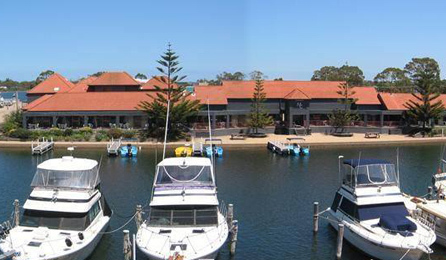 Absolute Waterfront Motel and Fully Self Contained Apartments in the heart of the Gippsland Lakes at Paynesville, the Boating Capital of Victoria. 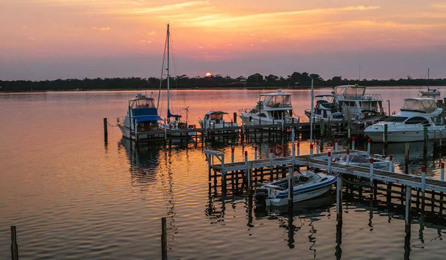 A leisurely 3 ½ hours drive from Melbourne, you wake to a sun filled room overlooking tranquil and sheltered waters. 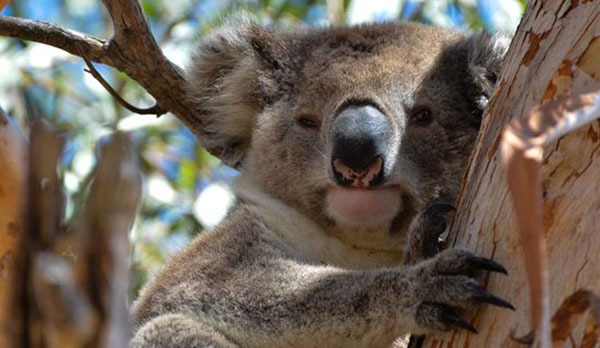 Mariners Cove is conveniently located within 50 metre level walk to the Shops, Restaurants, Supermarkets, The Old Pub, Pharmacy and Ferry to Raymond Island, where Koalas are abundant in their natural environment. 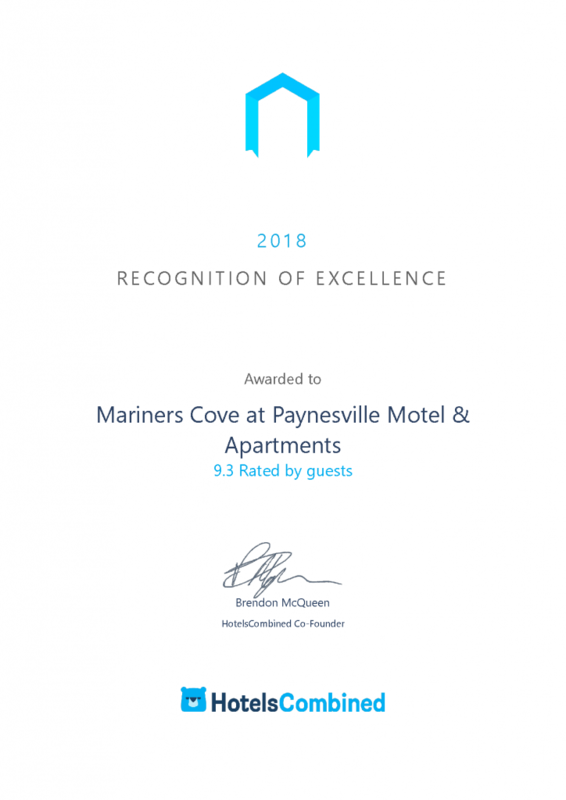 All rooms with water views and Private Jetties available, to moor your boat or hire a boat from Reception to explore Paynesville, fish or maybe even see the Dolphins that regularly swim past your door. Enjoy a room service breakfast on your private balcony overlooking the water or take a stroll along the foreshore, through the parks or visit the many National and Coastal Parks nearby. Jetties available with your accommodation, have your boat moored out the front of your apartment.